HUMBLE, TX -- Upon last night's announcement of the lone finalist, Dr. Elizabeth Fagen, for the Humble Independent School District superintendent position; that decision was met with a barrage of social media comments and a change.org petition started by parents calling for the school board to change their minds. 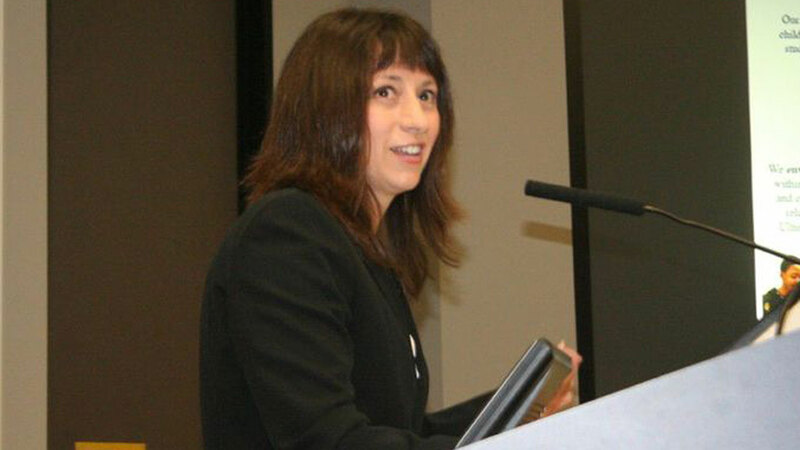 According to the petition, "We, the parents, legal guardians and persons holding the right to make educational decisions for pupils, including foster parents who hold rights to make educational decisions, are requesting the Humble ISD Board of Trustees to reconsider their decision to hire Dr. Elizabeth Fagen as the new superintendent. In a letter responding to the criticism and concerns, the Humble ISD school board members stated, "We are aware of the posts from Colorado on our district's social media page last night and today. We have reviewed the posts, and we want you to know that none of the comments posted were a surprise to us, as we have done extensive research on all seven of our superintendent candidates, including Dr. Liz Fagen.